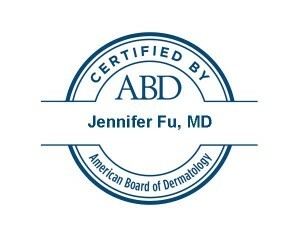 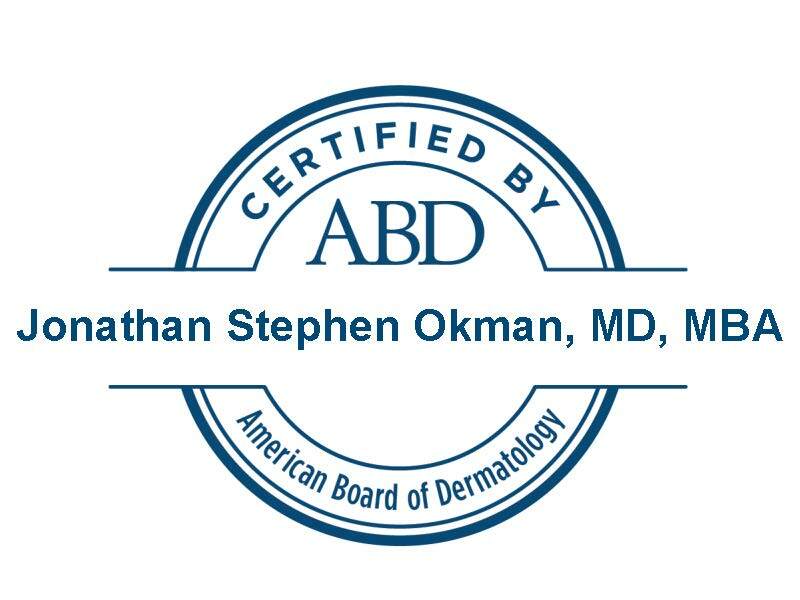 We have been providing quality dermatological care to Solano County and the surrounding areas for over five decades, specializing in dermatology and dermatologic surgery. We offer complete diagnosis, treatment and follow up for all aspects of skin, nails and hair. Our doctors provide a complete, comprehensive and full complement of quality dermatological services. We are deeply committed to providing the highest standard of care and our practitioners regularly attend and address their colleagues at national and international meetings.Our involvement in ongoing research studies, through Solano Clinical Research, enables us to stay abreast of the latest development in the treatment of skin, hair and nails.We continue to service the desires of our patients by providing the latest in cosmetic dermatology at an affordable rate.